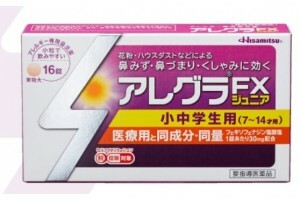 Japanese Medicines for colds and Flu: effective protection and treatment. Virus blocker, protective agent, also known as a pocket mask. Colgen, a complex remedy for cold, effectively and quickly relieves all symptoms. 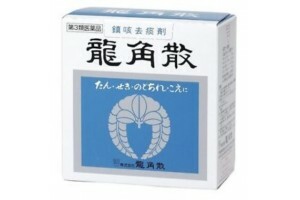 Ryukakusan, cough express medicine of great popularity. 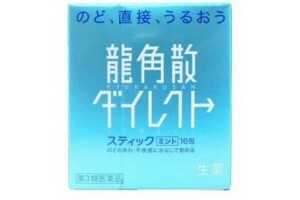 General information on Antibacterial eye drops from Japan. Package details: 20..
General information on Allegra Junior antihistamine for Children. 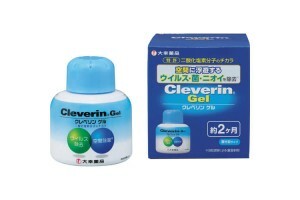 Package details: one pack 1..
General information on Colgen medicine for cold and virus infections. Package detai..
General information on Dasmoke bronchial cleanser. Administration: Take 5 tablets 2 time.. Individual air cleaner against viruses, bacteria, pollen. Weight: 70 gr. Negative ion gen..
General information on Allegra FX antihistamine allergy medicine. 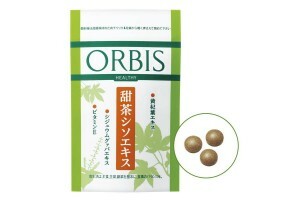 Dosage and Administrat..
General information on Perilla Extract from Japan. 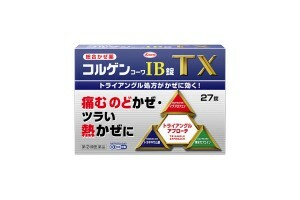 Dosage and administration: 3 pills a day a..
General information on pocket Virus Blocker from Japan. 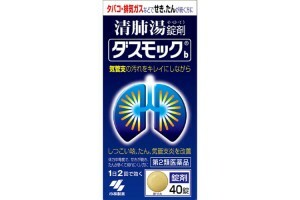 Medical effect: blocks viruses, bacte..
Ryukakusan Direct from Japan 20g. General information on Ryukakusan Direct from Japan. Package details: 20 gr. / 16 sticks. ..
Ryukakusan from Japan 20 gr. General information on Ryukakusan from Japan. 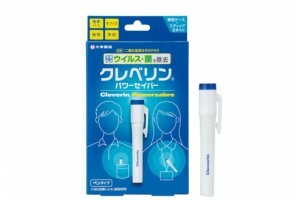 Active ingredients of Japanese Ryuk..
General information on Stationary virus blocker from Japan. 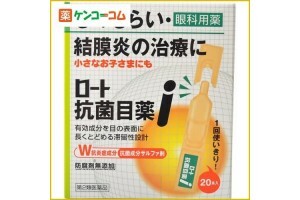 Application instructions: on..
General information of Virus Blockers from Japan Expiration date: 1 month after opening. .. 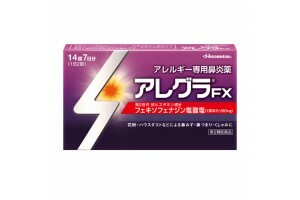 Virus Blockers from Japan: General information Expiration date: 1 month after opening. 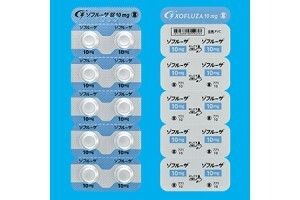 &n..
General information on Xofluza Package: 10 tablets 10 mg in one pack. Maker: Shionog..
General information about Xofluza Package details: 10 tablets. 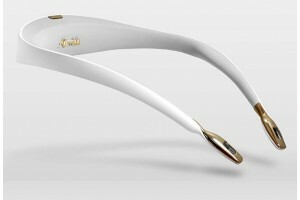 Active component: Bal..